There is a huge demand for good musicians. Some of these world famous singers are pulling in millionaires of dollars each year. Each year Forbes magazine estimates the total earnings (before tax) of musicians in the world. 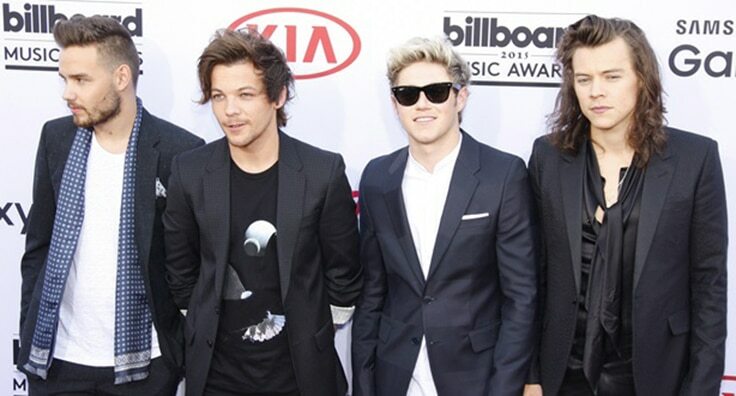 Here are the top 10 highest earning musicians in 2015, as per Forbes. Lady Gaga rose to mainstream fame in the last 2000s. Since then this 29-year-old New York-based musician has remained one of the biggest names in the music industry. 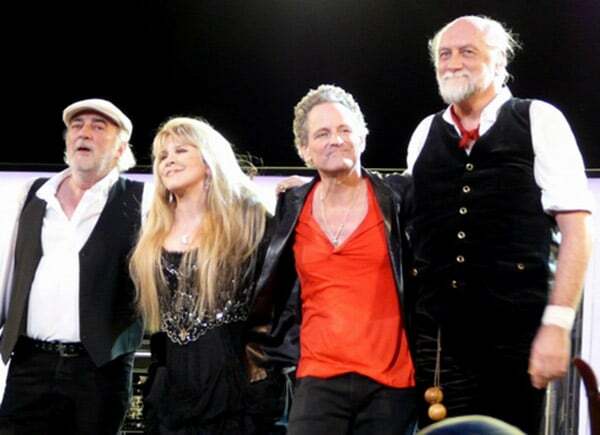 This British-American rock band’s On With the Show tour boasted the highest average secondary ticket price of the year at over $300.